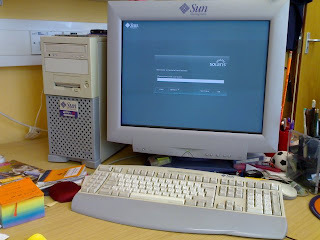 Life on the OutSide: The "Sun Ultra" is dead. Long live the "Sun Ultra" ! The "Sun Ultra" is dead. Long live the "Sun Ultra" ! 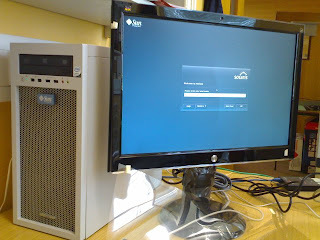 Well it is the end of an Era after 10 years of using an Sun Ultra 10 at work I have finally obtained a Ultra 24 with a nice 22" display. About Time! ~$1800 USD = ~£907 UKP.